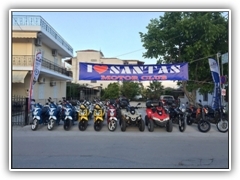 People love "Santas motorbike rentals"
SANTAS MOTORBIKE RENTALS is one of the most experienced small-vehicle rental companies on the island of Lefkas (or Lefkada) in western Greece. 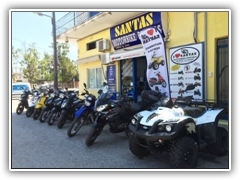 For over 27 years we have offered our customers first-class service combined with competitive prices. 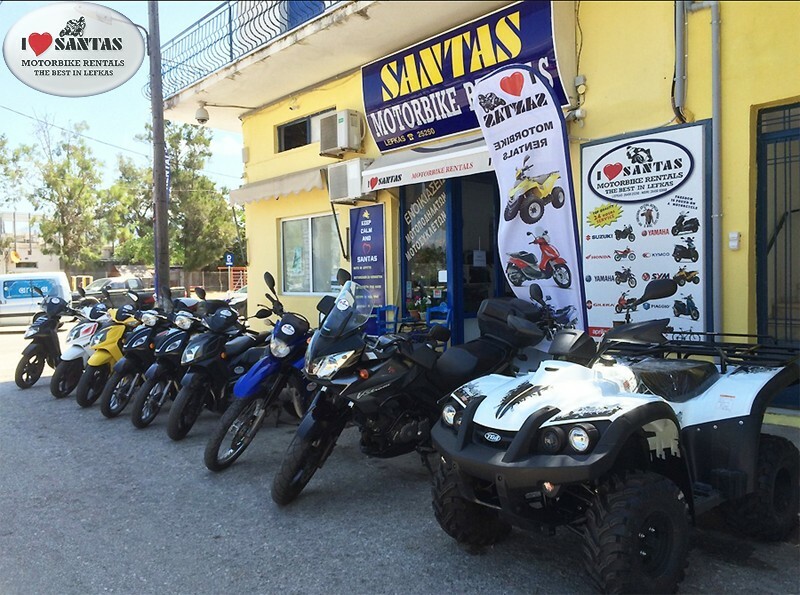 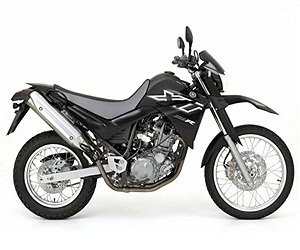 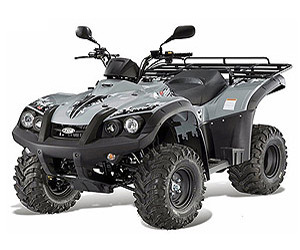 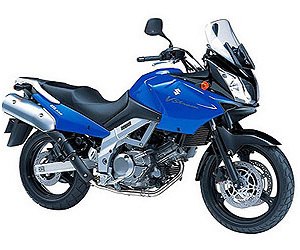 Our company specializes in the rental of reliable, high-quality motorcycles, ATVs, mopeds, and bicycles. 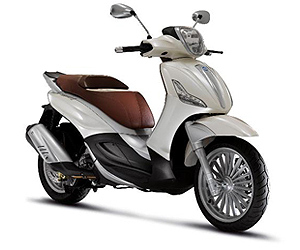 Our two-wheeled and four-wheeled fleet is maintained, in top condition by a professional service team that makes reliability and safety its highest priorities. 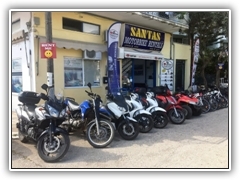 Today, hotels and apartments all over the island of Lefkas, as well as many tour operators in Europe, use our fleet, clear evidence of our reputation for good service at a reasonable price. 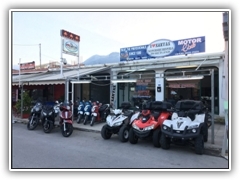 All our employees speak excellent English and Italian and will give you lots of information and tips that you won't find in any guidebook. 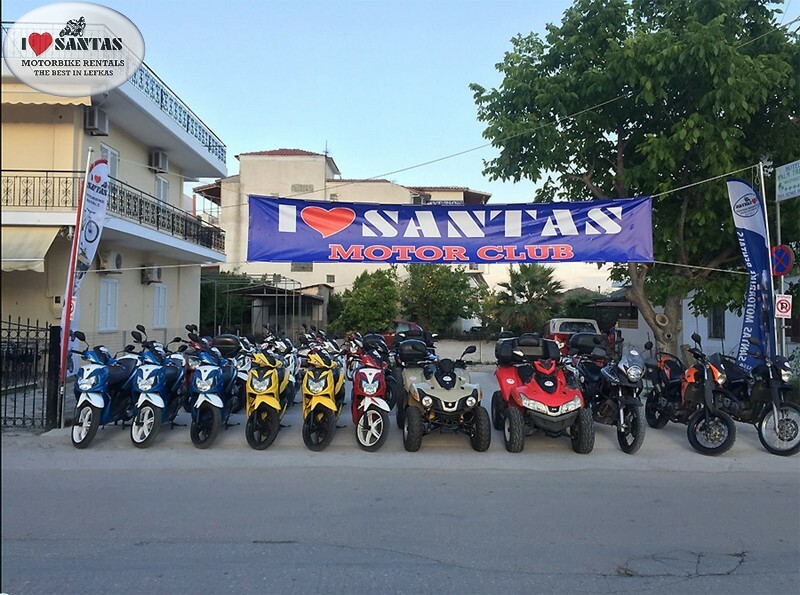 And they will provide you with all necessary support - 24 hours a day. 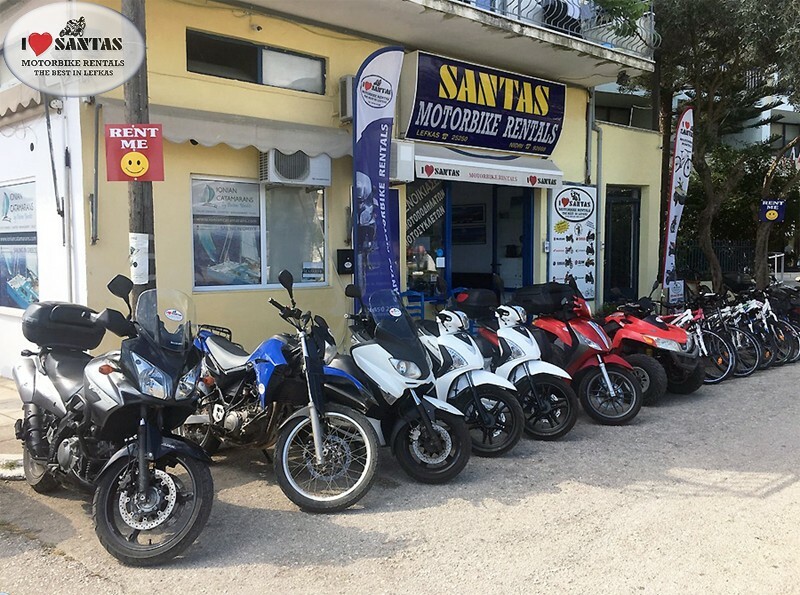 We also provide full road assistance via our mobile repair trucks, and if there is a serious engine breakdown, we will replace your bike with a similar one (or even a bike from a higher category) wherever you are on the island. 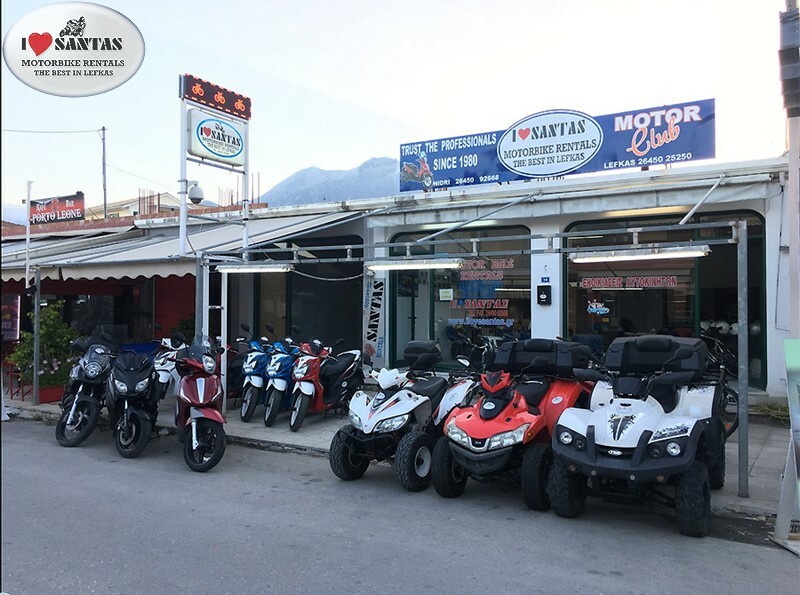 Our focus is always on quality, and our range of make and size allows everybody � regardless of taste or experience � to happily tour around our intriguing Lefkas island.